Just how much CPU power do we really need? 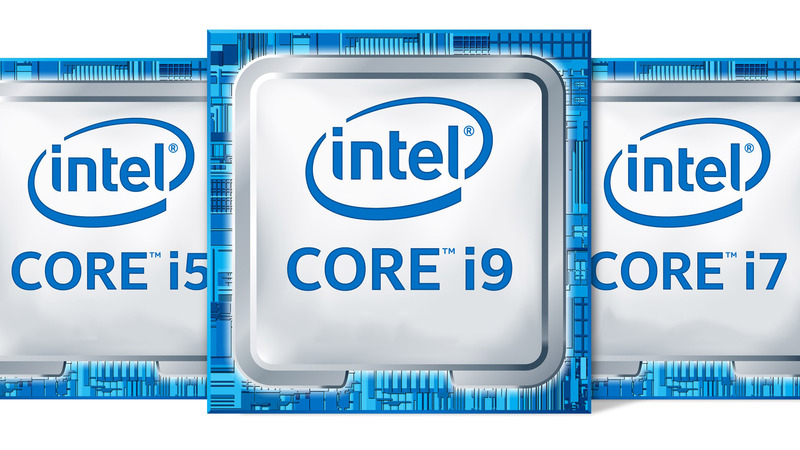 With the Core i9 9900K set to deliver eight cores and 16 threads, will games actually make use of them? Rich discusses the i9 leaks and explains why we're going to need this new level of power - sooner or later.